For the past 25 years Marlin Doner has provided dynamic business leadership in the field of e-commerce, technology design, software development and large scale software project deployment within the manufacturing, oil and gas, distribution and healthcare industry. With a keen sense of the bottom line, Marlin brings a strong entrepreneurial perspective to software product development and project deployment management by keeping business requirements focused on operational improvements with measurable return on investment while also working with the development team to deliver on time and on budget. 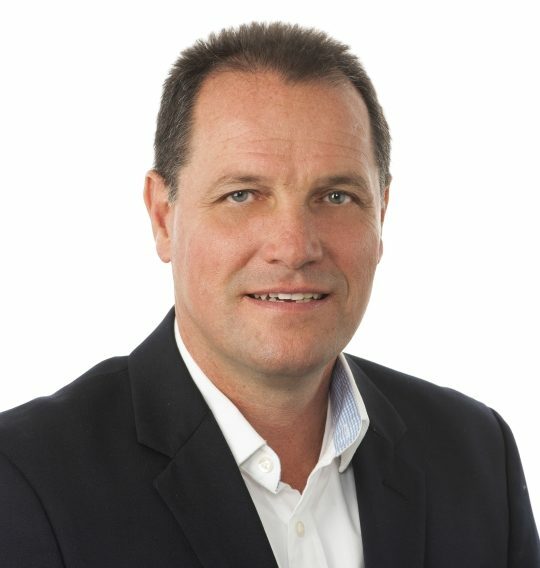 Marlin is currently the Director of Product Strategy for Prodigo Solutions, Inc., where he assists Healthcare Providers, manufacturers and other global Fortune 500 companies with the adoption of new emerging e-Procurement technology and the use of data standardization to drive contract compliance and e-commerce optimization across their supply chain trading partner networks. As Internet technology has evolved over the past 2 decades, Marlin has been at the forefront of successful enterprise e-Procurement and e-business software development and project deployments that have driven measurable investment return to his customers by helping them become more accessible, compliant and efficient in the digital business era. In addition, Marlin has served for over 15 years in various roles as a Board Director, Treasurer and Chairman in the non-profit/NGO sector. He has contributed to developing strong governance practices, policy and reporting systems to ensure organizations are focused on providing maximum benefit for their stakeholders and operational excellence for their donors. In 1988, Mr. Doner earned his Bachelor’s degree in Economics from Wilfrid Laurier University, Waterloo, ON Canada.